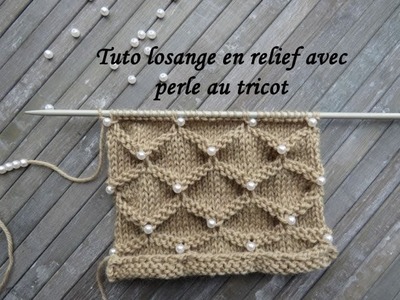 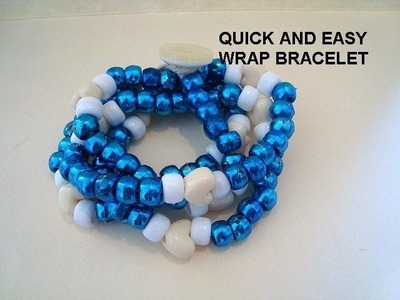 The ABLET knitting abacus bracelet! 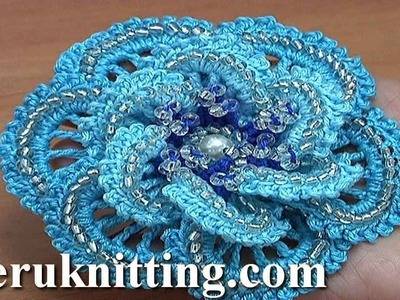 This patent pending item is a functional, fashionable piece of jewelry for all knitters and crocheters. 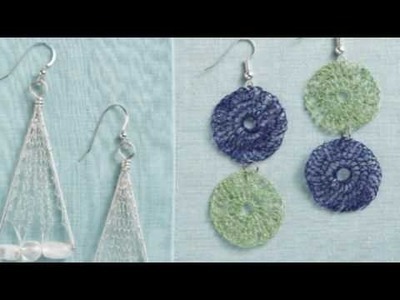 How to Make Your Own Stitch Markers! 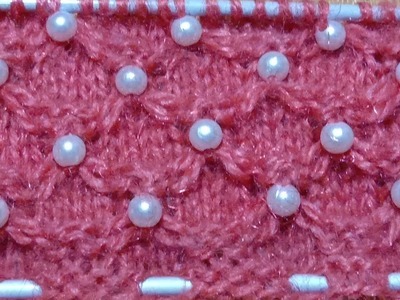 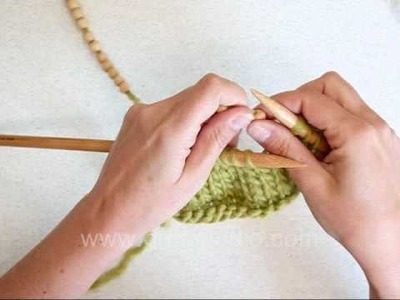 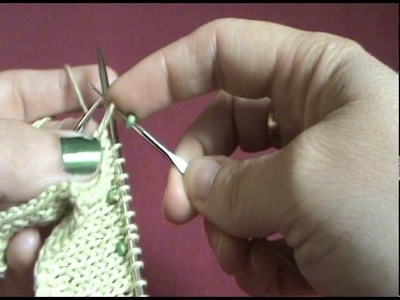 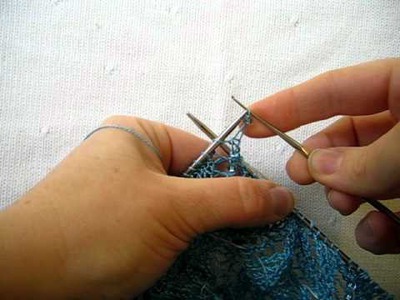 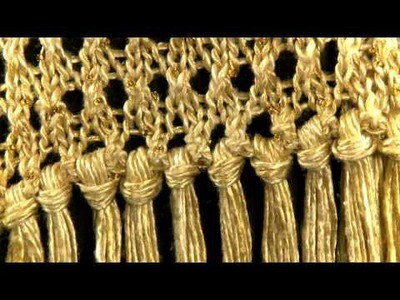 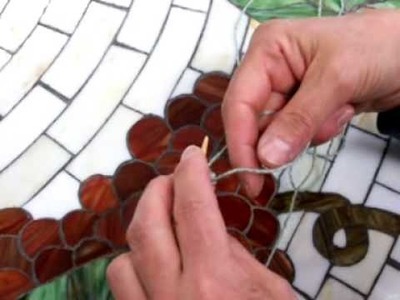 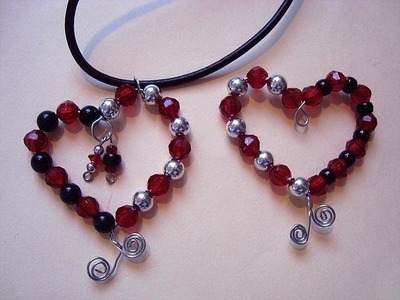 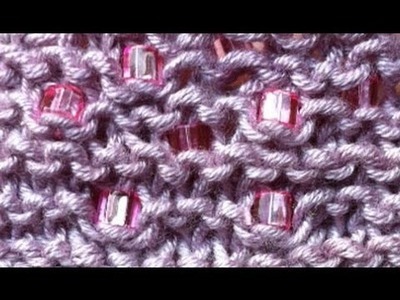 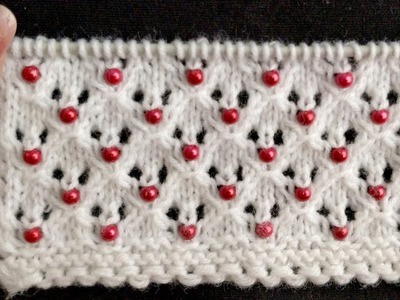 This is a brief tutorial video for knitting with beads.